Discover the diverse ethnic origins, traditions, cultures and history of Pretoria’s people in the many monuments, museums, art galleries, architecture, curio shops, settlements, and villages in and around the city. 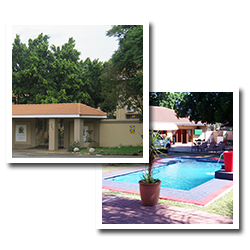 Alternatively, take an easy drive to the famous zoological gardens, a game farm, or reserve. Play or come and view your favorite sport at one of the many venues in the grand city. 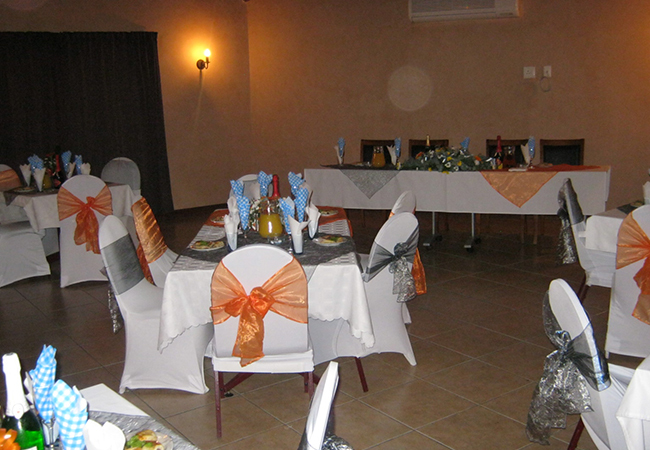 All this, whilst indulging you in an atmosphere of charm, relaxed sophistication and personalized service, in one of Pretoria’s finest bed and breakfast establishments.With a wealth of experience in this industry,we are able to make fairy tales come true.Pretoria Manor house will devote time and energy making dreams reality. 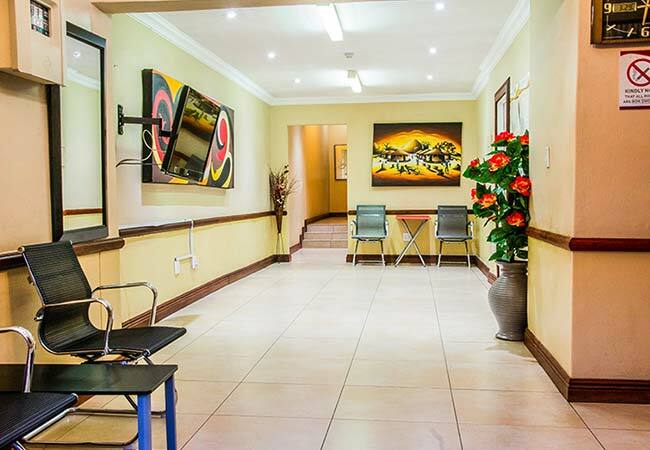 Pretoria Manor is ideally situated for the business and leisure traveler, close to Pretoria CBD, Hatfield, Brooklyn and 5 minutes walk from both Loftus Stadium and The University of Pretoria. There is also something to find in the neighborhood for bird-watchers, sportsmen and historians. Feel free to ask your hostess about the recommended phenomena to see in our area. 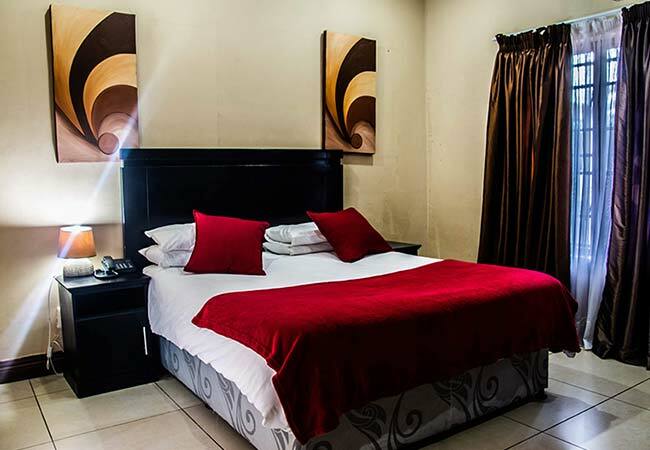 Pretoria Manor Guesthouse offers 23 stylishly decorated en-suite double bedrooms and 3 en suite family rooms. All units are Air-Conditioners to ensure that the rooms are warm in winter and cool in summer. We accept EFT and all Major credit cards but regrettably no cheques/Diners Cards. 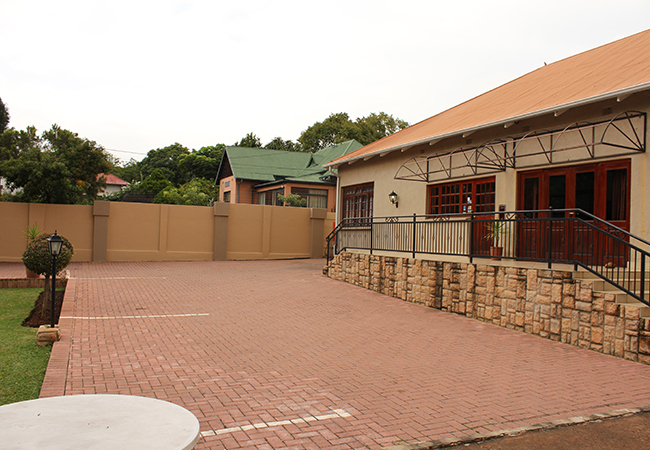 © 2019 Pretoria Manor. All Rights Reserved.